After losing the base to the horde of infected, our Cheshire Girl must now try and survive even harsher conditions, than she had ever known previously. Without a heading and taken completely out of her comfort zone she must learn to use her new skills to adapt and survive in her new surroundings, and help keep the rest of the group alive. Adapting to life in the new world brings about a new kind of chaos. The whole group comes across new dangers, and they find themselves seeking shelter in the strangest of places. With the arrival of a few old friends, they learn more about the infection as a spanner is thrown into the works. With tempers flaring and the group struggling to get along, they must learn to band together and put their differences behind them. In the meantime, the infected are advancing. As their strength grows, they start to mutate in the strangest of ways. 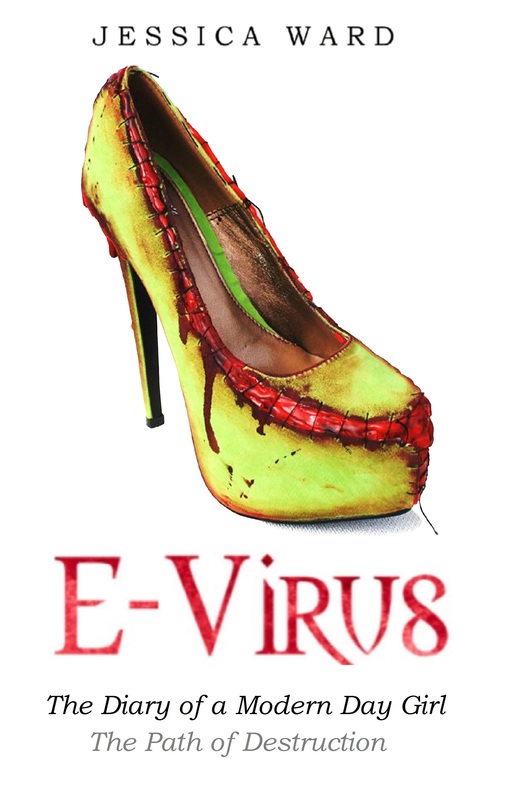 Behavioral traits start to unravel as the E Virus learns to harness the power of intelligence. If one thing’s for sure – these aren’t your regular, run of the mill Zombies. Will our Cheshire Girl be able to find another safe haven? What new dangers will she come across on the path of destruction?